The name may not be familiar, but Compac Technological Quartz worktops are popping up in more and more homes across the UK. 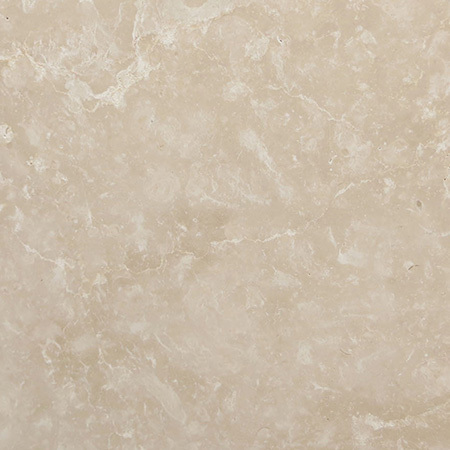 An engineered stone, Compac is primarily made of quartz, making it both durable and elegant. 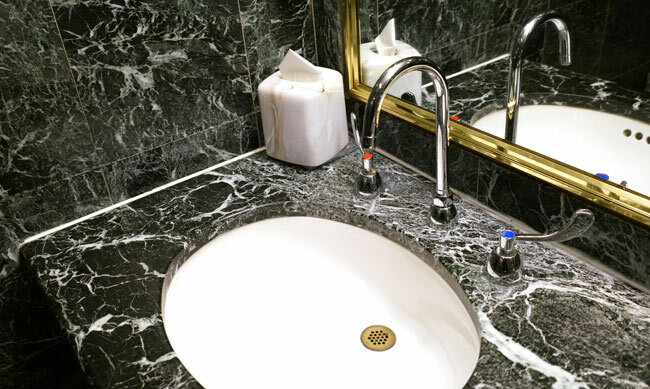 It’s been used as a decorative stone in many aspects of building design, from staircases to floors, but is perhaps most commonly used in the kitchen or bathroom. 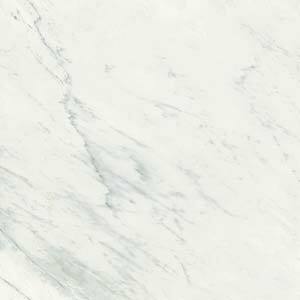 Compac is available in a wide range of colours and textures, from natural colours and patterns that imitate marble to almost solid effects in bright jewel tones. The different combinations are carefully designed, and each has a richness and depth that you might usually associate with natural stone. What is Compac Technological Quartz? What is Compac Technological Quartz? 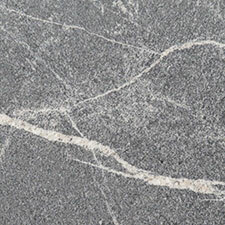 As the name suggests, Compac is a processed stone made primarily of quartz. 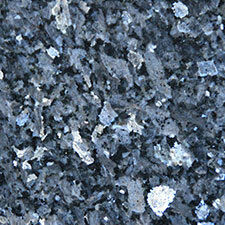 Compac contains 93-95% quartz, 1% pigmentation and the remainder is a resin used as a binding agent. Thanks to the process used to create the finished stone blocks from the quartz particles, Compac does not require sealing or special care in order to be food safe or stain resistant. Compaq worktops are ideal food preparation surfaces, and you don’t need to worry about staining or chipping. A strong advantage of processed stone is the range of colours available. 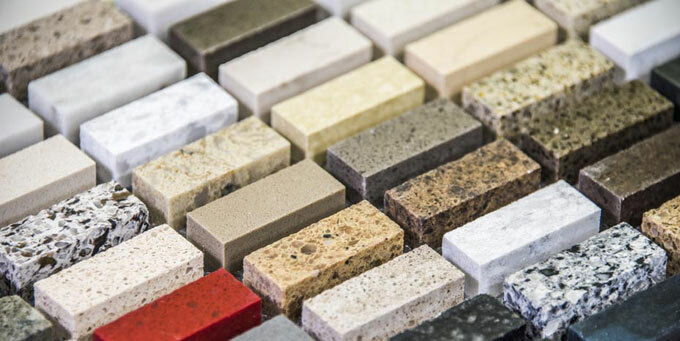 While some engineered stones are only available in muted, pebble, shades, Compac colours span the full spectrum. From pale whites to fuchsia, elegant grey to pillar box red, whatever your tastes you can find a Compac worktop to match. Processed stone can also incorporate other elements, such as glass and other stones, adding to the depth and texture of the work. 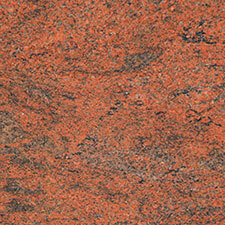 Compac currently offers a shade called Venecia. Perhaps inspired by Venitian carnival masks, it features brightly coloured chips in embedded in a white stone. 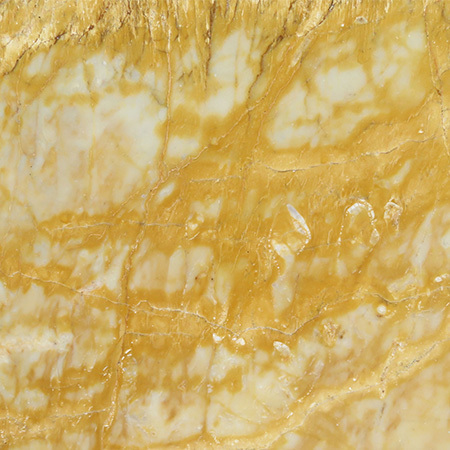 The surface of the stone is polished smooth, so there are no rough edges. The overall effect is stunning and very distinctive. 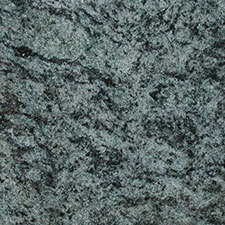 It’s an ideal choice for a statement Compac worktop. 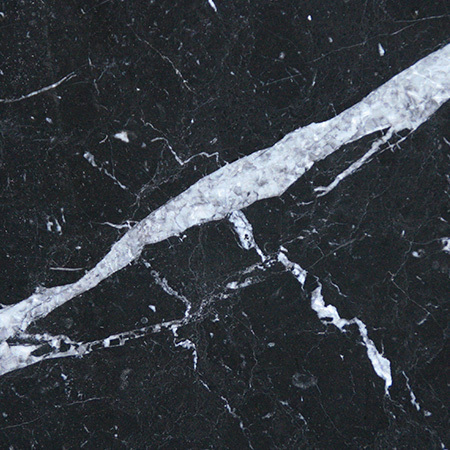 Compac can be used in any situation where natural stone is used, and many more besides. It’s a popular choice for high traffic areas in hotels, offices and shops as it makes a durable flooring which is easy to clean and maintain. 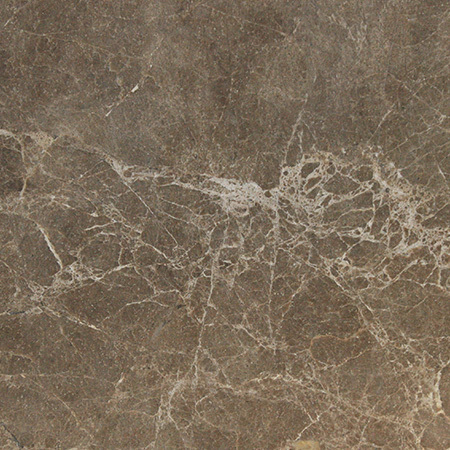 Thin sheets are lighter weight than cut natural stone, and are thus particularly suitable for tiling, wall coverings and even ceiling tiles. Compac has been used to cover the outside of buildings, creating an elegant and durable facade, to create unusual staircases and in fireplaces. 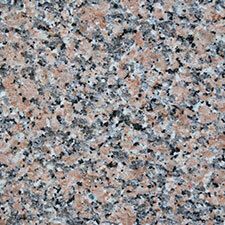 It’s also commonly used as floor or wall tiles and, of course, Compac worktops are popular. Considering Custom Stone or Quartz? Do you need something a bit special for your home? Whether you need a narrow worktop to make the most of a small kitchen or a unique, wavy shape to create a stunning statement island, we can make complex worktop shapes to order.